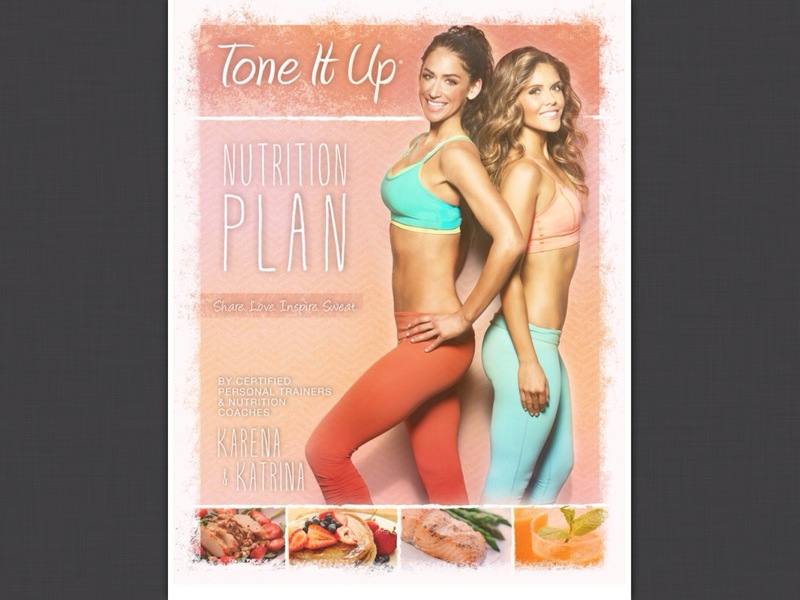 So a friend of mine sent me the “Tone It Up” handbook by the Tone it Up girls Karena & Katrina. After turning pages and flipping through the book I pulled out what I felt I could accomplish. 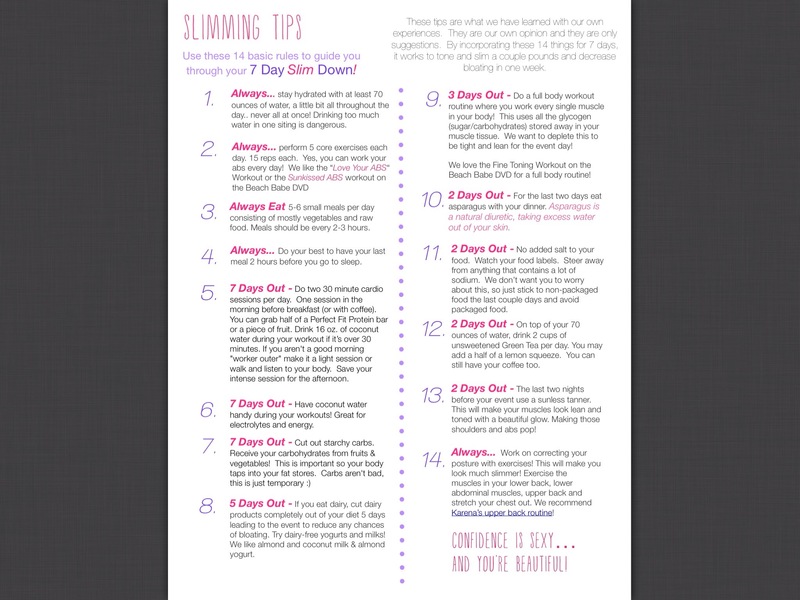 They have awesome tips on toning it up, losing weight and living a healthier lifestyle in general. I love reading, cooking and sometimes working out so I found their book super helpful! I pulled tons of recipes and work out routines that I hope to incorporate into my daily schedule before leaving for Sweden. 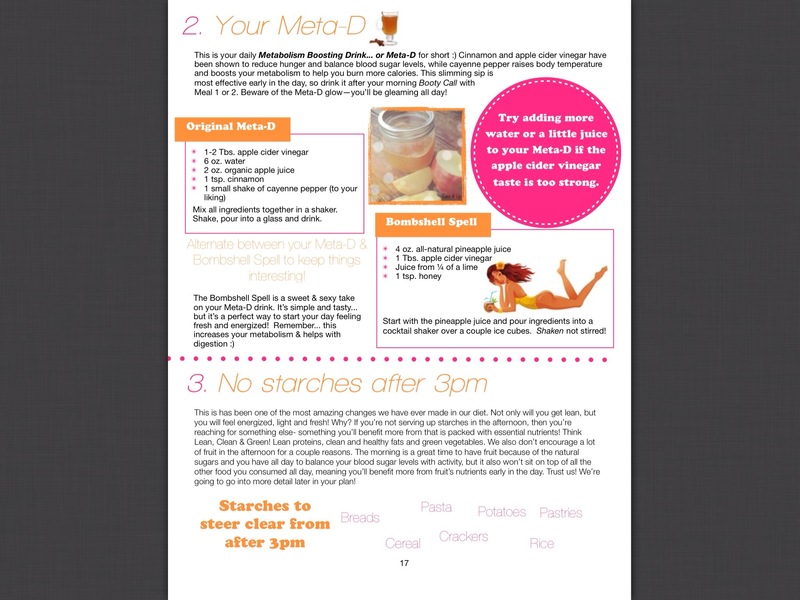 I also found tons of juice and smoothie recipes which I am a HUGE fan of …. Check it out or follow my blog for more! If you do try the ACV beware… it is HORRIBLE the first few times. I started with taking mine with water and honey in a small glass and just gulping it down but now I love it! I even went to a lecture Mrs. Bragg hosted at a local university and LOVE everything she stands for. PS I have that big jug of ACV on their website… don’t judge. Here are a few pages from the Tone it Up manual along with a shot recipe for ACV!